Home / NEWS & BLOG / How you mount your 206 engine can cost you TENTHS! Samples of engine installations as they came through tech. 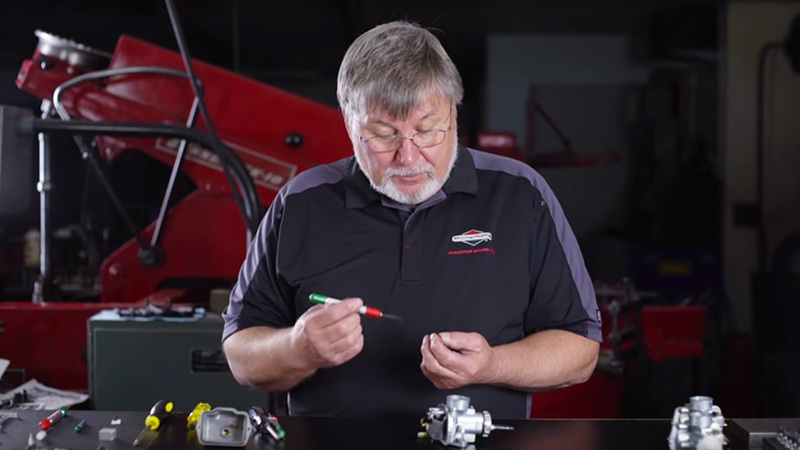 Installation knowledge that EVERY Racer needs to understand. As the 206 program continues to grow so does the need to revisit past subjects from time to time as new racers enter the ranks. One fundamental: How you install your engine will impact performance and life. Just like a house built on only half a foundation will have issues so will a racer following suit with their engine. As I walked through the pits at a recent race one thing that I noticed was that every front runner had their engines mounted with little to no offset. That isn’t a coincidence. In a class of equal power SET UP including the engine installation IS the difference. When an engine is offset from the base plate it creates an unnatural dynamic where vibration and torsional stresses are amplified. Flywheel vibration and cylinder movement increases. Imagine you are on a diving board. The same energy at the first step of the board at the fulcrum moves the board very little but that same energy at the end of the board amplifies movement dramatically. The principle is the same. The greater your engine offset from the mounting base plate (fulcrum) the more amplified the vibration (harmonics) and torsional stresses become. Overtime this instability helps accelerates wear and component fatigue. Wear can lead to more clearance which in turn is likely to create more vibration so now you are still on the end of the diving board but adding even more energy. This flexing can create internal binding robbing you of power. The distortion of the block can also lead to a side gasket failure, rod thrust face wear and more. While the 206 is engineered for racing giving us a large safety factor installation is a key to engine performance and life. In vibration lab testing simulating excessive engine offset negatively impacted fuel metering causing performance loss as well. We have had racers see REAL gains just from reinstalling their engine correctly. 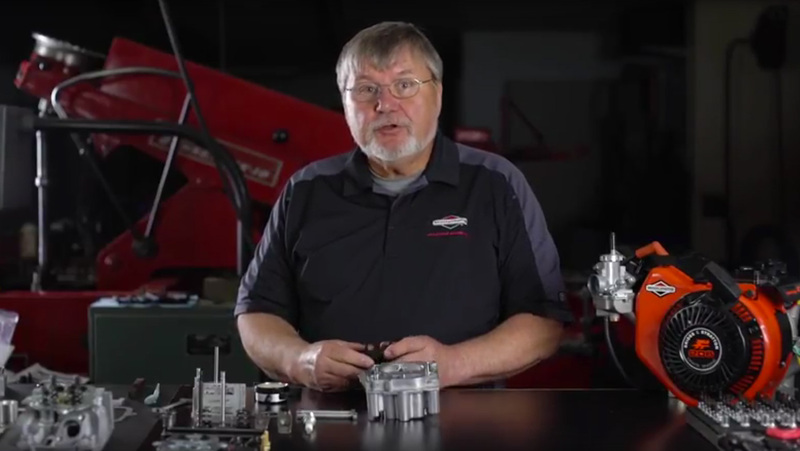 In a world were racers want to believe that oil or someone’s sales pitch makes an impact properly mounting your engine truly IS your easiest gain. Not to mention that you are extending the life of your engine. Just because a mount allows for substantial offset doesn’t mean you should do it! “Well my welded seat strut gets in the way” is a common response. Just like a racer has to bend a strut to adjust for a seat size they also need to adjust their seat location to allow the engine to be properly mounted. Another option is to remove the welded struts and install adjustable seat struts which are readily available. Some chassis manufacturers have truly engineered a 4-stroke chassis so they already come with adjustable seat struts and/or have shifted welded strut locations. In the end they understand that the performance gained also helps to sell their chassis. On older karts or on karts with manufacturers slow to adapt a racer needs to make this adjustment to get the most out of their engine. See also: CRITICAL success tips download our top do’s and don’ts list HERE. Never use a motor mount plate that is LESS than ¾” thick. Thinner plates do not offer enough rigidity. Just because an engine mount allows for excessive offset doesn’t mean that you should. 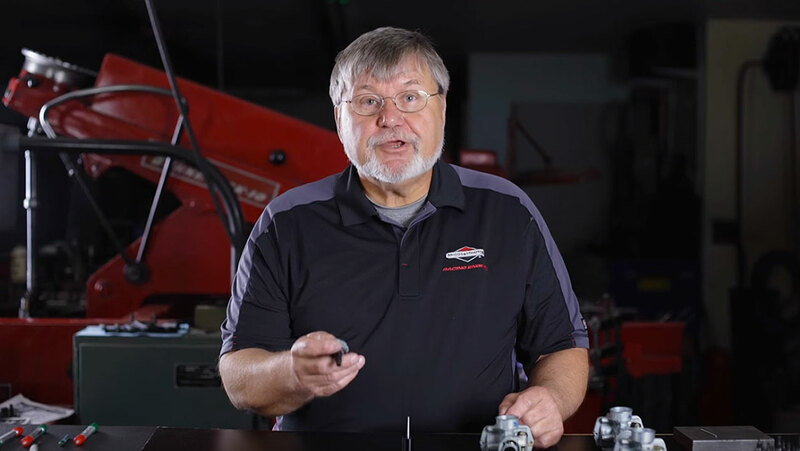 Basic engine mounts are generic and allow for flexibility beyond recommendation. 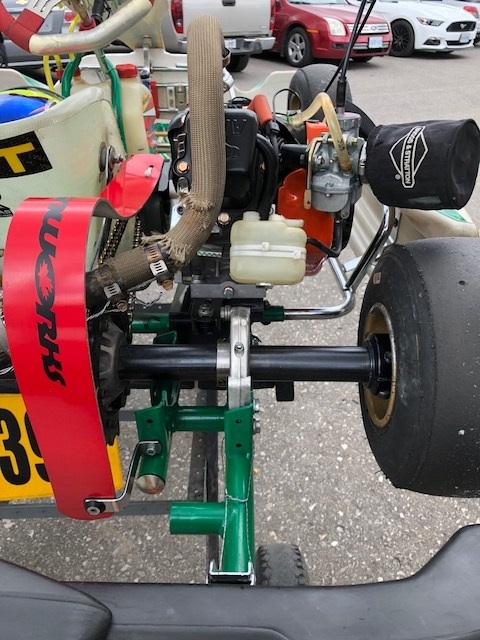 If your kart has welded seat struts they can be bent as designed to minimize engine offset. Adjustable clamp on seat struts are also an easy solution. Another hint not mentioned: Running your clutch inboard (sprocket closest to the side cover) further lowers crank forces and engine stresses.